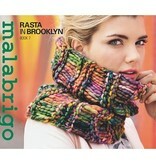 Malabrigo Book 7, In Brooklyn is a collection of garment and accessory patterns using super bulky yarn Malabrigo Rasta. 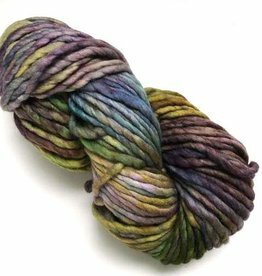 These knitting patterns mix simple stitches, oversized cables, and colorwork with the fabulous kettle dyed colorways of Malabrigo Rasta. A must have collection of patterns for the knitter in cold weather climates. The Quickie Scarf is super quick, super bulky and super warm! 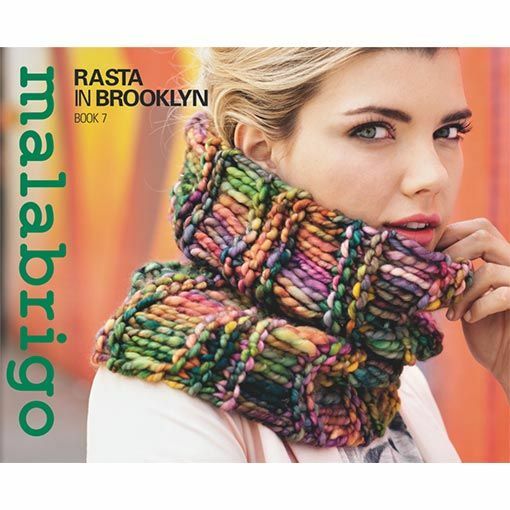 Grab your favorite 2 skeins of Malabrigo Rasta and cast-on your new winter accessory today! The Quickie Hat is knit using a super bulky weight yarn and will be on and off your needles in a few hours. Perfect for men and women.